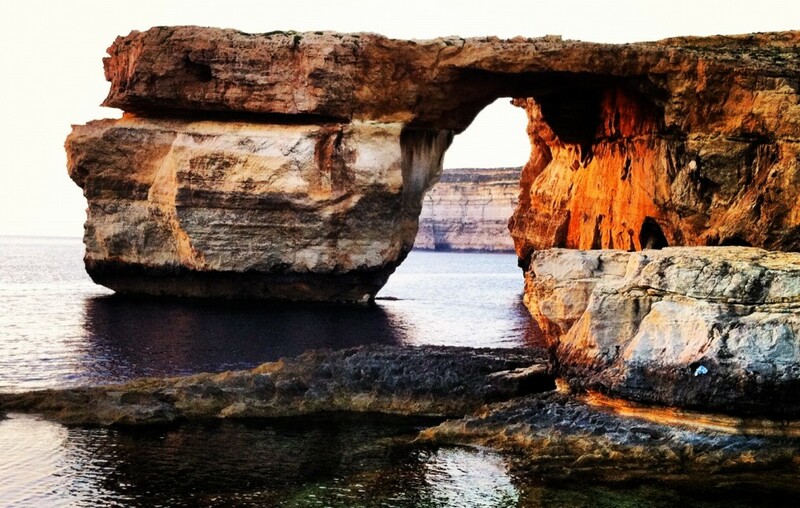 I’m sure that most Maltese have heard of Għar Dalam, a notable paleontological site in the south of the island of Malta discovered in the late 19th Century. As a child, I remember visiting this site and the adjoining museum, and found it quite cool to discover that elephants, hippos, deer and other interesting mammals once roamed the vast ‘plains’ of our tiny island. The actual scientific importance of this phenomenon became clear to me during an ecology lecture at UoM, when Insular Dwarfism was mentioned. Generally when we mention creatures such as elephants and hippos, we think of enormous beings that live in vast open spaces. The idea of having mini versions of these animals seems almost impossible, but there is paleontological evidence from several places across the world that dwarf versions of these current living animals once existed or still exist. The process causing such organisms to become small in size is called dwarfism, and in the case of such animals it is called insular dwarfism. While there is no clear indication on what leads to this phenomenon, there are many proposed explanations. One of the most popular theories is associated to a selective process that occurs when such animals become trapped on an island. In order to survive, smaller animals thrive while larger ones die off as food levels decrease and would not be enough to sustain them. Smaller animals naturally require less amount of food to survive, so they out-compete larger ones. This results in the species to become smaller and eventually it becomes a different species on its own given enough time. There are many well documented cases of dwarf elephants across Mediterranean Islands such as Malta, Crete, Sicily and Cyprus. It is believed that when the Mediterranean Sea dried up some 6 million years ago, the ancestors of the Asian elephant migrated west, but became stranded on these islands when the sea flooded again. 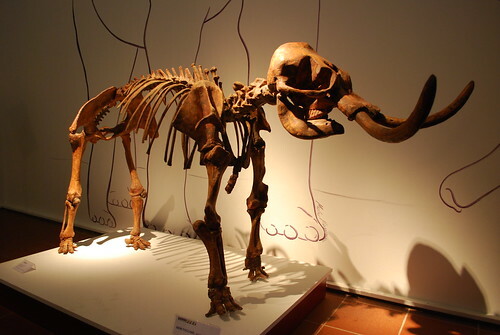 Fossils of dwarf elephants have subsequently been found in Cyprus (Palaeoloxodon cypriotes), Malta (P. melitensis), Crete (P. creutzburgi) and other Mediterranean islands. At a standard adult height of only 90 cm, these extinct creatures are a far cry from their modern descendants. Insular dwarfism was also observed in the descendants of the extinct European hippopotamus (Hippopotamus antiquus), which ranged the Europe continent before the last Ice Age. It then migrated south and became stranded on the same Islands to give fossilized dwarf hippos: Malta (H. melitensis), Cyprus (H. minor) and Crete (H. creutzburgi). Insular dwarfism can also be used to explain the size of a few living animals as well. It is believed that this process has also resulted in the evolution of the Channel Islands Fox (Urocyon littoralis), Mindoro Dwarf Buffalo (Bubalus mindorensis) and the Key Deer (Odocoileus virginianus clavium).